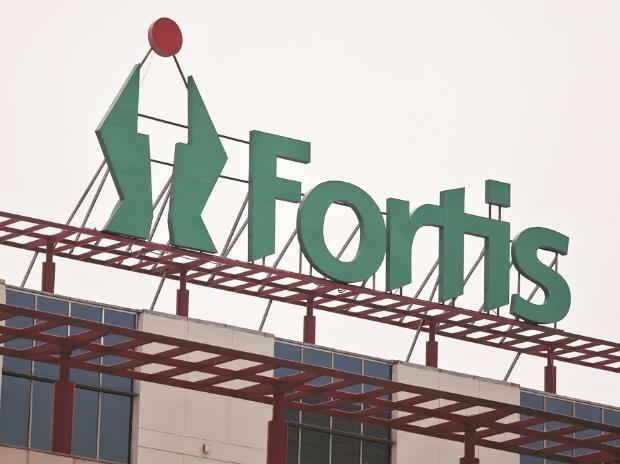 At a time when its deal with IHH Healthcare is on hold, Fortis Healthcare’s (FHL) wholly-owned units have begun talks with various parties to sell their stake in the Singapore-listed RHT Health Trust and its trustee manager RHT Health Trust Manager Pte Ltd. The money raised through the sale (the amount is yet to evaluated but ranges around a few crores) is likely to be ploughed back into the Fortis business in India. According to sources, this process has begun after the buyback of the hospital assets from RHT Health Trust earlier this year. Fortis said funds raised would be utilised for business needs. In an exchange notification, FHL has said Fortis Healthcare International and Stellant Capital Advisory Services are in preliminary discussions for the sale. No firm proposal has been received yet, it added. “Fortis Healthcare International (FHIL), a controlling unit holder of RHT, and Stellant Capital Advisory Services, the sole shareholder of the Trustee-Manager, that they have each commenced discussions with various parties to explore the possibility of sale of their interests in RHT and the Trustee-Manager, respectively,” the notification said. This, however, is subject to applicable corporate and shareholder and regulatory approvals, including that from the Singapore Exchange Securities Trading. FHIL and Stellant are both wholly-owned subsidiaries of FHL. Legal sources said there would be no hindrances as far as the sale of RHT's stake held by Fortis Healthcare's two subsidiaries is concerned. The Singh brothers had in 2017 exited their stake in RHT Health Trust on paper. However, it is unclear if they still hold beneficiary shareholding in the company as the same need not be disclosed according to Singapore laws, the sources said. Earlier this year, FHL had completed the acquisition of the Indian assets of its clinics and hospitals held by RHT Health Trust for over Rs 4,600 crore. In November 2017, Fortis had said it planned to purchase the RHT assets for Rs 4,650 crore, including debt of Rs 1,152 crore. RHT Health Trust was listed on the Singapore Exchange in 2012 through an initial public offering. In July 2018, Malaysia’s IHH Healthcare had won the bid to acquire a stake in FHL, following which it invested Rs 4,000 crore to pick up a 31 per cent stake in the hospital major. It is all set to invest another Rs 3,400 crore to pick up another 26 per cent stake in FHL through an open offer. This, however, is on hold as the country’s apex court has put the deal on ‘status quo’ as it is hearing a batch of petitions filed by Daiichi Sankyo, which include a challenge to the sale of FHL’s stake to IHH. While this has put IHH in muddy waters, this also affects FHL’s future growth prospects.